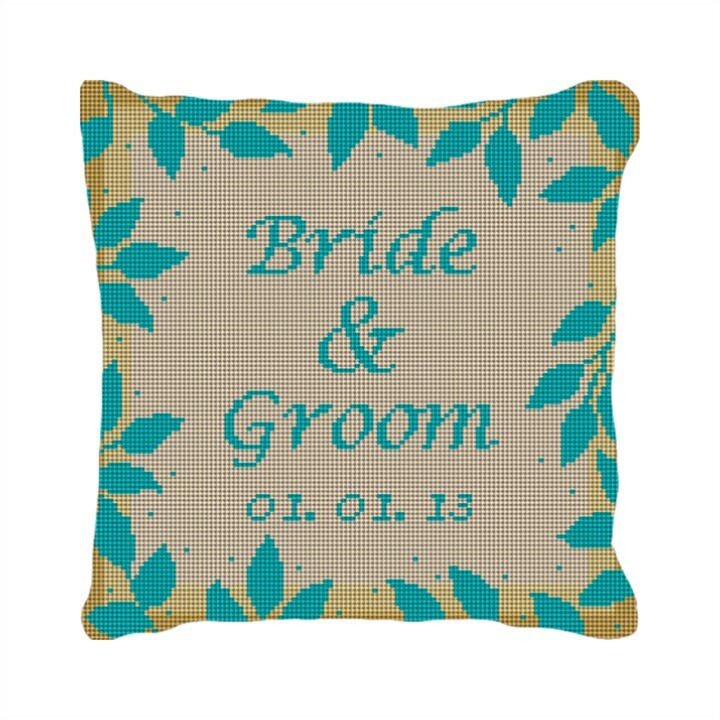 This ring bearer pillow is perfect for the adventurous couple who loves to step outside and enjoy the fresh air. Simple but elegant, this gift will forever find a place in the new couple's home. Furthermore, imprint the bride and groom's name and wedding date on the front, and someone (not you) will wish they had thought of this first.